2. Unparalleled quality of service. At Miami Cleaning Service, we are active participants in our community. 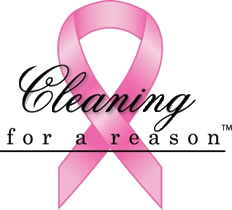 We are proud to be the 1st Cleaning For A Reason chapter in South Florida. 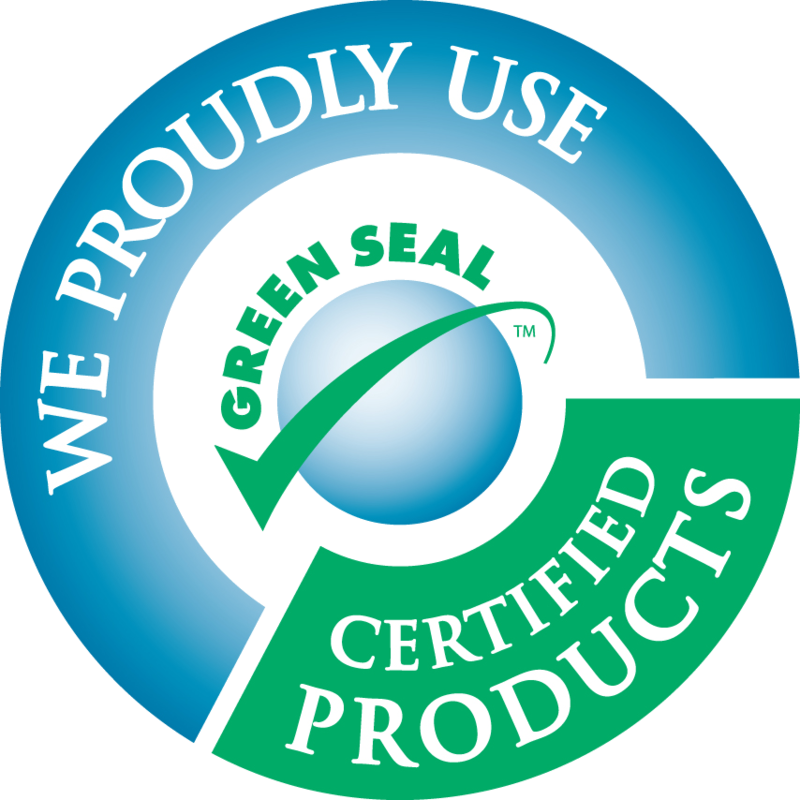 80% of the products we use are "Green Certified" products. We contribute to a safe and clean planet! BUY THE PERFECT GIFT NOW! Maid service is the PERFECT GIFT FOR YOUR WIFE, partner, girlfriend, busy moms, working families, and aging parents. The gift of FREE TIME says "you are appreciated"! No other gift comes close to the joy and long lasting effect that a Maid service offers. All Gift certificates can be electronically emailed. Our JUST BECAUSE! package will give that special someone the help he/she needs. Each cleaning is based on 1 professional maid for 4 hours or 2 Maids for 2 Hours. Total of 4 labor hours per service. This package is only available for electronic delivery via email. Service can be performed on date requested by recipient based on availability. THE WOW! PACKAGE - 6 Professional Maid Cleanings! Each cleaning is based on 1 professional maid for 4 hours or 2 Maids for 2 Hours. Total of 4 Labor hours per service. All Packaged in a beautiful custom box. THE Ahhh PACKAGE - is a beautifully theme gift set for the ultimate pampering gift! What is better than A Maid and A Merlot? What a treat! A clean house by a professional Maid Service! Each cleaning is based on 1 professional maid for 4 hours or 2 Maids for 2 Hours. All Packaged in a beautiful custom basket. For Ever Special Package - This package includes bi-weekly maid service for one year! That's 26 cleanings (Bi-Weekly Service). This will be the Valentine's she'll never forget! It's not about NEEDS, it's about wants! She wants a maid! Each cleaning is based on 1 professional maid for 4 hours. Terms and conditions for all packages and gift cards. To schedule a cleaning using gift cards from these packages you must purchase package first and then call 305-428-8484. Gift certificates are valid Monday thru Saturday from 9am until 6pm. All gift cards and packages are non- refundable and must be used in its entirety within 12 months of purchase. Booking will be based on avilability. Service agreement will be required at the time booking to redeem your gift card. If you need to purchase a gift certificate or gift set in a HURRY, whether it's day or night, week end or week day, call us or email us. We can make arrangements to email the gift certificate! © 2014 Miami Cleaning Service, Inc.